François-Philippe Champagne considers Jean Chrétien an inspiration. 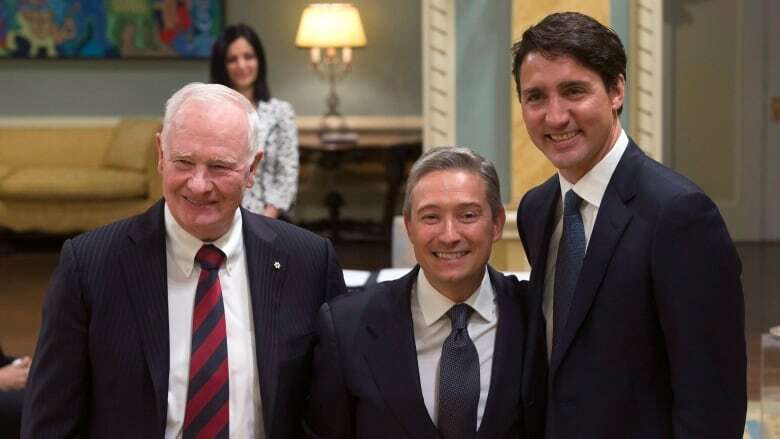 He may need some of Chrétien's notorious scrappiness as he assumes a key role in Justin Trudeau's reshuffled cabinet: international trade minister in an age of protectionism. François-Philippe Champagne considers Jean Chrétien an inspiration. And he may need some of Chrétien's notorious scrappiness as he assumes a key role in Prime Minister Justin Trudeau's Liberal government: international trade minister in the age of rising protectionism. The appointment is part of a sweeping cabinet shakeup announced Tuesday that saw veteran Quebec MP Stéphane Dion replaced as foreign affairs minister by Chrystia Freeland, who previously held the international trade portfolio. Like Chrétien, Champagne grew up in Shawinigan, Que., a forestry town of 50,000 on the shores of the Saint-Maurice River. And like Chrétien, he too studied law before entering politics. Champagne has nowhere near Chrétien's political experience, of course; he only became an MP in the 2015 election that brought the Liberals to power. 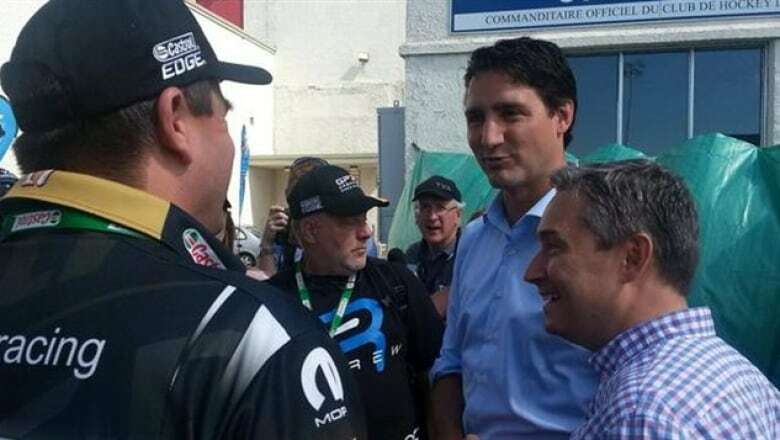 François-Philippe Champagne campaigned alongside Justin Trudeau at the Grand Prix de Trois-Rivières in the summer of 2015. (Radio-Canada)But he won his Saint-Maurice–Champlain riding by 12,230 votes — Chrétien stumped for him — and he carried an air of confidence to Ottawa. Champagne was considered a strong contender for a post in Prime Minister Justin Trudeau's first cabinet and wasn't shy about expressing his interest. "It is up to Mr. Trudeau to decide, but I know his economics team," he told Radio-Canada soon after his victory. Instead, the ambitious 46-year-old was given a smaller role: parliamentary secretary to Finance Minister Bill Morneau. But even with the promotion to trade, Champagne will have his responsibilities limited. Freeland will take with her the most pressing, and potentially complicated trade file: business ties with the U.S. under Donald Trump. Champagne told Radio-Canada that Freeland will take the lead on that issue, leaving him to develop trade in Europe and especially in Asia. "Trade occupies a large part of American diplomacy, so it was logical to keep that under the minister of foreign affairs," said Champagne. "Our focus will be on economic growth for the middle class. I want to make Canada the best place in the world for people to invest in." But securing trade deals, and boosting cross-border investment, will require a fair bit of cunning. Champagne takes over as trade minister amid an unprecedented global backlash against free trade. Trade skeptics are in government in some of Canada's closest allies, including the U.K. 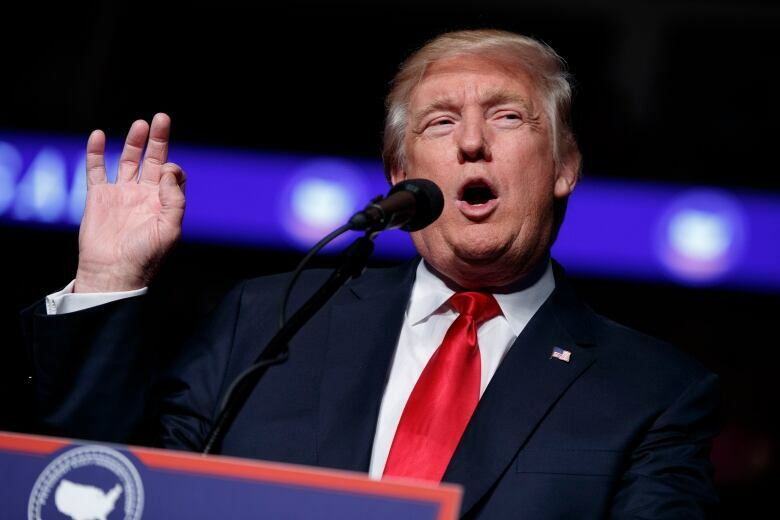 He acknowledged that securing gains for the Canadian economy will require navigating the new protectionist environment. Echoing a theme heard in Freeland's recent speeches, Champagne said that Canada's role in this context is to champion the benefits of a more liberal trade regime. "We're at a point in history where we have to argue for the advantages of international trade," Champagne said. "And that's where Canada has distinguished itself." The Liberals may be counting on Champagne's long experience with international corporations to help them make the case for trade. Champagne, once named "a young global leader" by the World Economic Forum, has held top posts with some of the world's largest multinationals. He was a vice-president at ABB Group, a Swedish-Swiss multinational corporation with over 150,000 employees, and served as a board member for a South Korea-based bridge company. According to his biography on the Liberal Party's website, he has over 20 years' experience "working for major companies worldwide." But despite this jet-set pedigree, Champagne once told the Globe and Mail newspaper that, like his political hero, he just wants to be seen as "a little guy from Shawinigan."